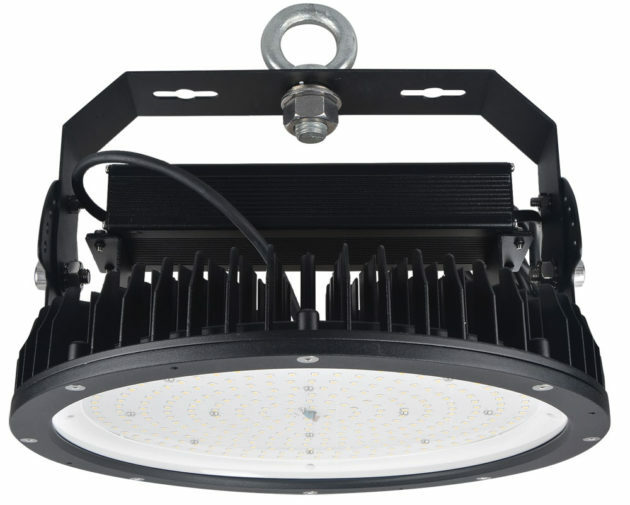 The 2nd generation Genesis2 is our very latest IP65 LED Highbay offering over 110Lm/W system efficacy and up to 37500Lm. The standard 110° lens pattern can be adjusted by the addition of an aluminum reflector to easily change the light distribution for more specific requirements. The heart of the product features the PowerLED® CE approved High reliability driver ensuring long life, dependable operation in all conditions. Offering easy single point installation, dust/water ingress protection and many control options including daylight harvesting and occupancy sensing, the Genesis2 Highbay is perfect for a variety of Commercial/Industrial applications.